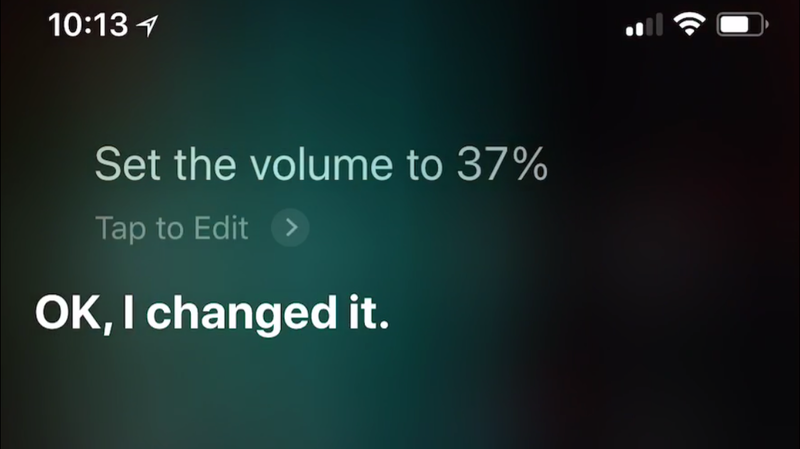 By design, changing the volume on Apple’s AirPods requires either using the volume buttons on your phone, or using Siri to increase or decrease the volume. 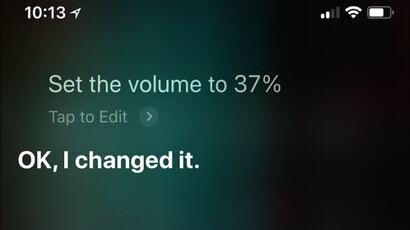 While your iPhone adjusts the volume in six per cent increments, Siri adjusts the volume in 12–13 per cent increments. Obviously that reduces the number of times you need to request a volume change, but it also removes fine-grained control. How do you get it back?